Hello dear artists. 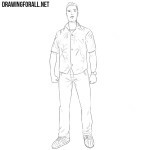 In one of the previous drawing lessons we showed you how to draw the main character of GTA Vice City – Tommy Vercetti. It was the classic representative of mafia and gangsters movies of 80’s, and today we will show you a classic representative of gangsters movies of 90’s. 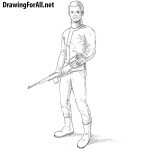 So, meet the drawing lesson about how to draw Carl Johnson. 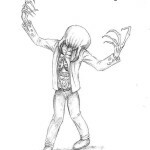 So, first of all we sketch out the skeleton of our Carl Johnson. It should be drawin with very light lines. Thus, draw the head in the form of an oval. Next draw a line of the spine, then sketch out the thorax and the pelvis. Sketch out the arms and legs. By the way, the main principles of drawing a stickman we told in the lesson about how to draw a man. Now let’s take up the volume. On the head outline the horizontal and vertical lines that intersect in the center of the face. Next, draw the neck in the form of a cylinder. Below draw a torso, which narrows in the waist region. 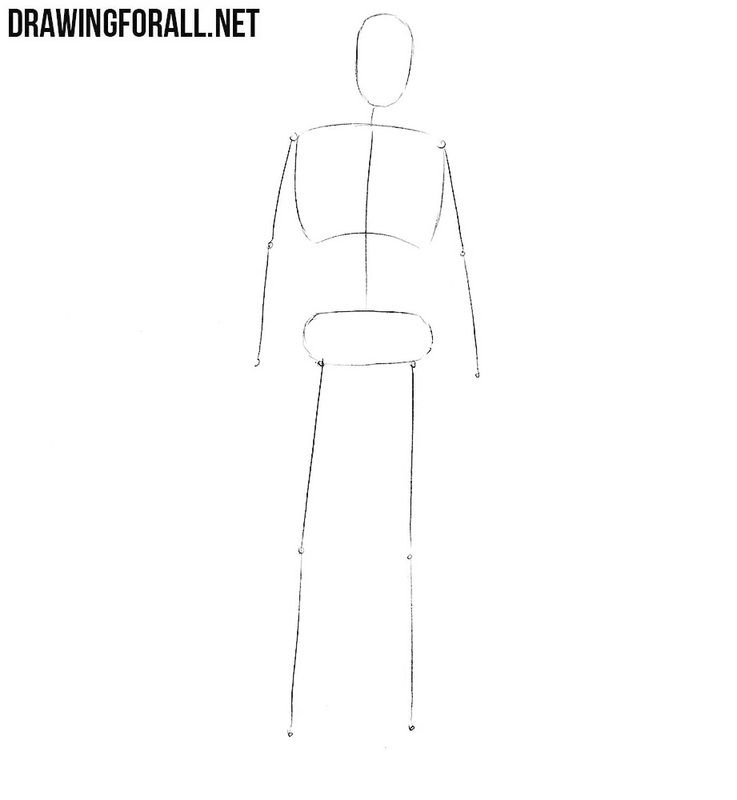 Draw the shoulders and knees in the form of circles and legs and arms with the help of cylindrical figures. Let’s get down to the basic details. Using light lines sketch out the hair, ears, eyes, nose and mouth. 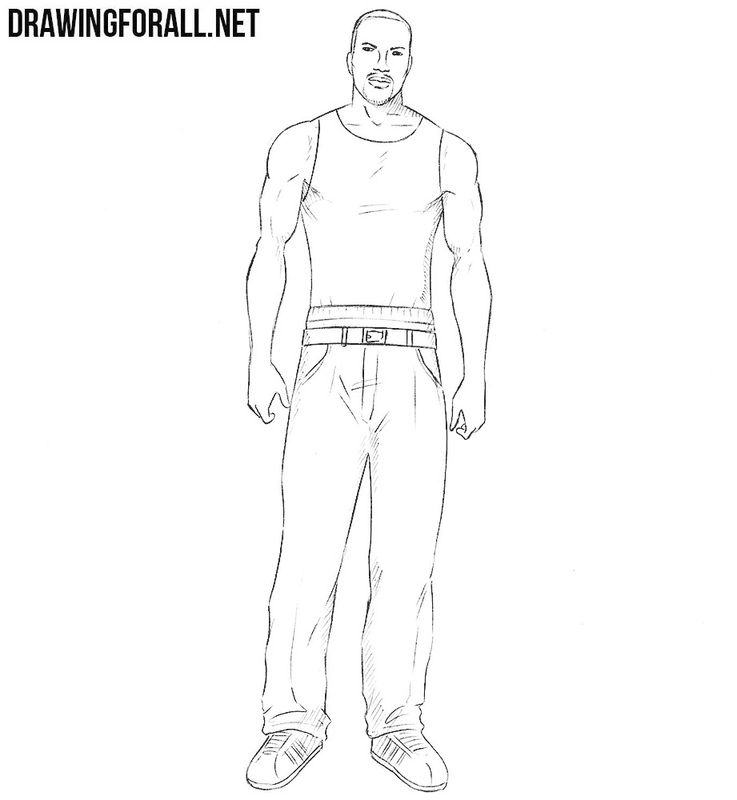 Further we draw a tank top and a little bit lowered jeans. 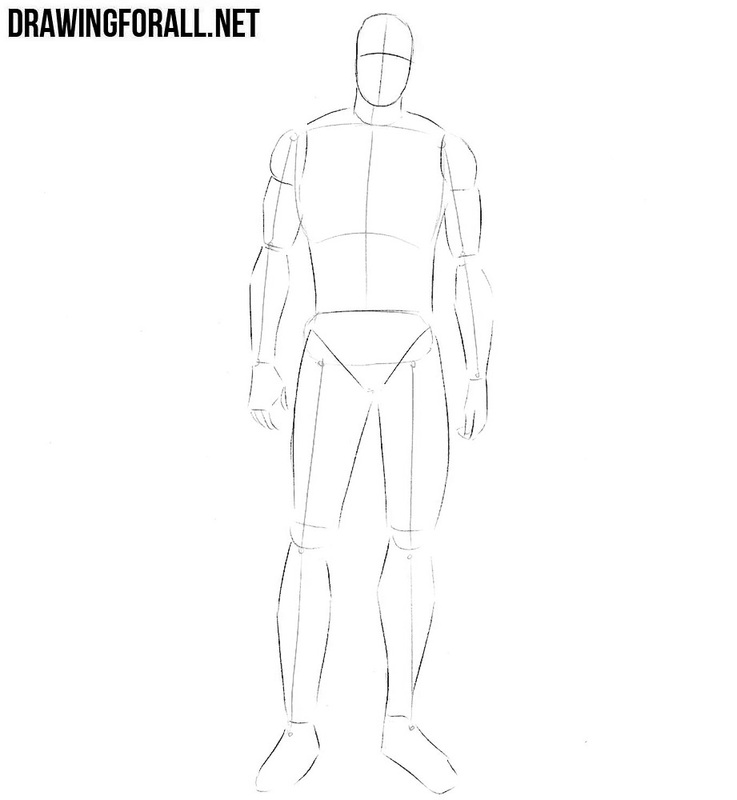 Using smooth lines connect the geometric figures from the previous step to make the body of our CJ more realistic. Now let’s work with the final details. With the help of clear lines draw out the contours of the head, hair and facial features. Lines of the face should be the most smooth and clear. Let’s go down a little lower and take care of the upper body of our Carl Johnson. 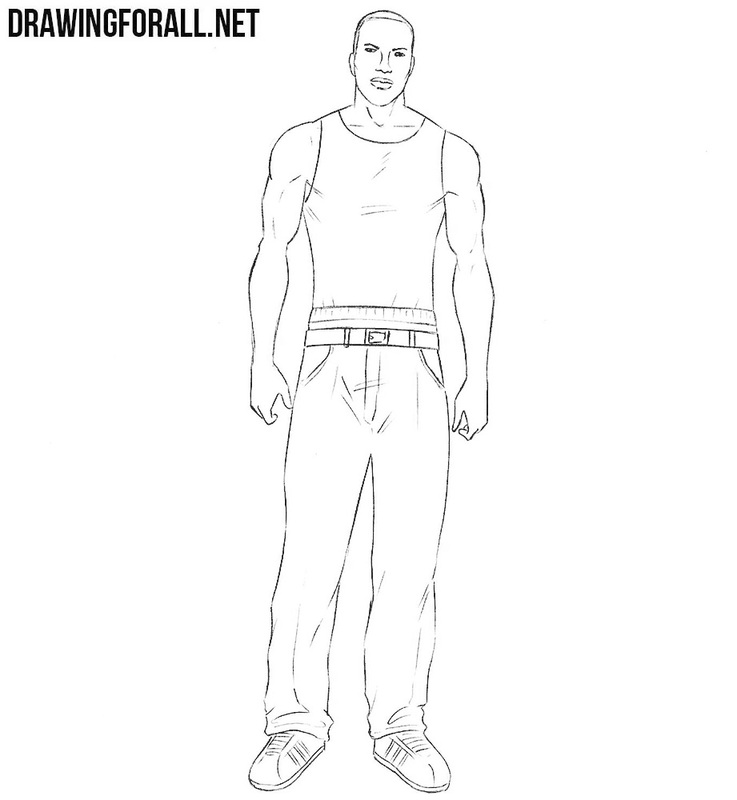 Carefully draw out the torso and a tank top and add some folds as in our example. Erasing all the guidelines from the arms draw the outlines of the muscles. 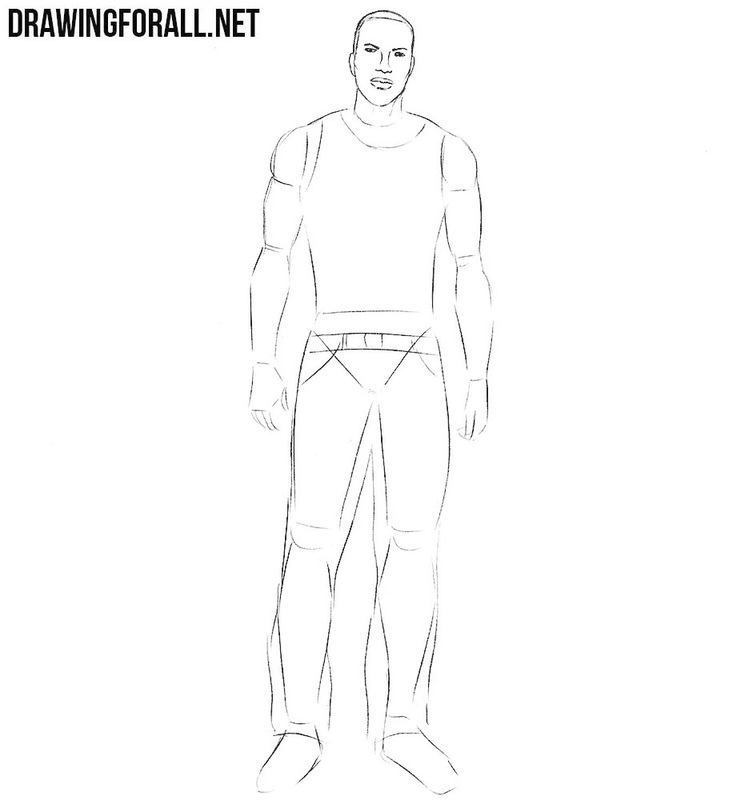 By the way, you can make CJ thinner or thicker, because the appearance of your hero in San Andreas depended only on you. 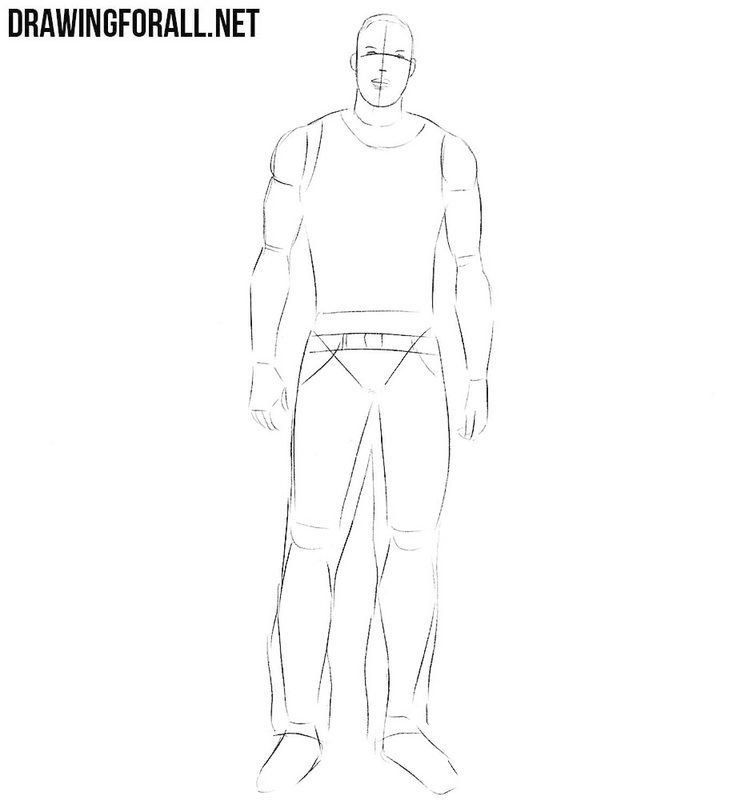 Let’s go down a bit and draw the lower part of the body of Carl Johnson by the same principle that we used in the previous step. That is, erasing all unnecessary lines draw out the jeans and sneakers (to learn more visit the lesson on how to draw sneakers). 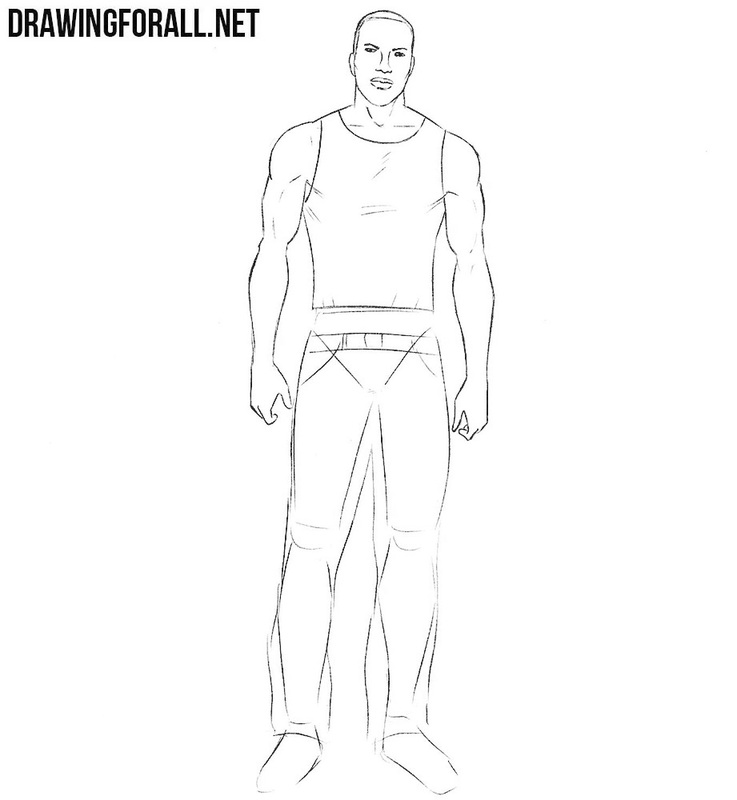 Draw the belt, pockets and add some folds. 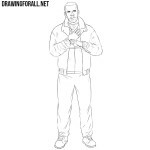 So, we got to the last step of the lesson about how to draw Carl Johnson from GTA San Andreas. As in all lessons we finish the process of adding by adding shadows to our drawing. By the way, we have shown in detail the process of drawing shadows in a lesson about grapes. 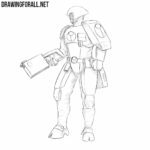 What drawing lesson would you like to see on our site? Write this in the comments, and we will draw your favorite characters. Also do not forget to subscribe to us in social networks and share our lessons, it will help us to evolve.